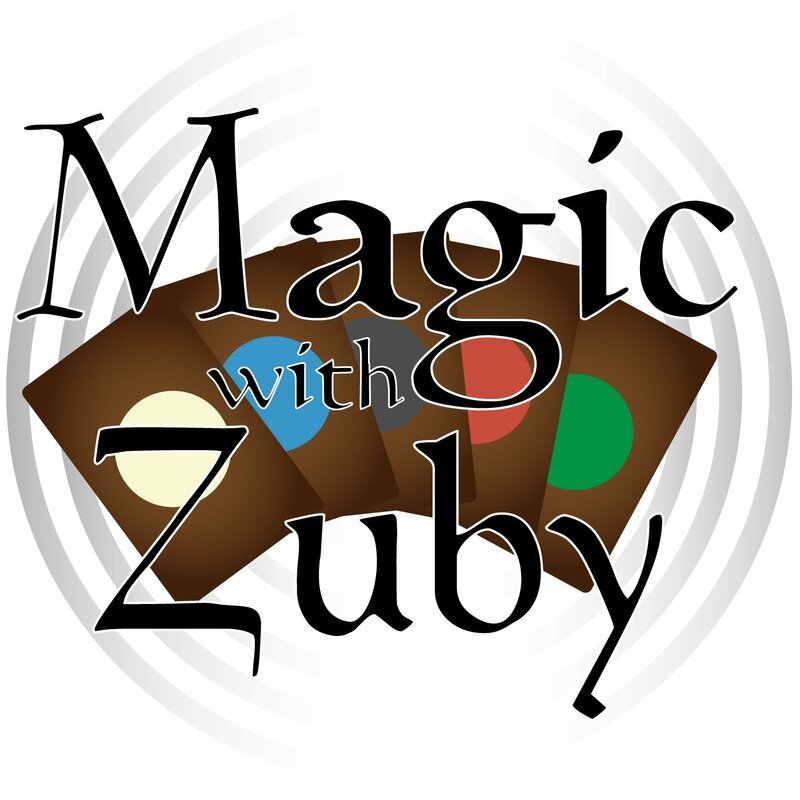 Legit MTG » Magic With Zuby Episode 144 – Magic Cookbooks, Arena Slow Play, Bye Bye Paper Magic? 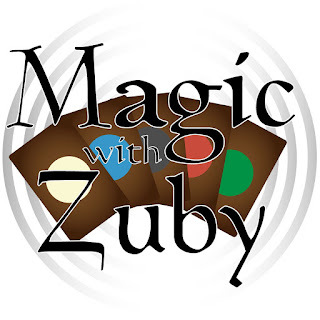 Magic With Zuby Episode 144 – Magic Cookbooks, Arena Slow Play, Bye Bye Paper Magic? This week we discuss some topics that you, the community, have brought up. Magic cookbooks, slow play on Magic Arena and coming up with content. Also go into my recent trip at Chicago and possibly selling out of paper magic?